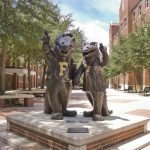 Gainesville offers the University of Florida students many housing options, from dorms to houses, and everything in between. Houses are a popular option, due to the affordability and being able to room with multiple friends. 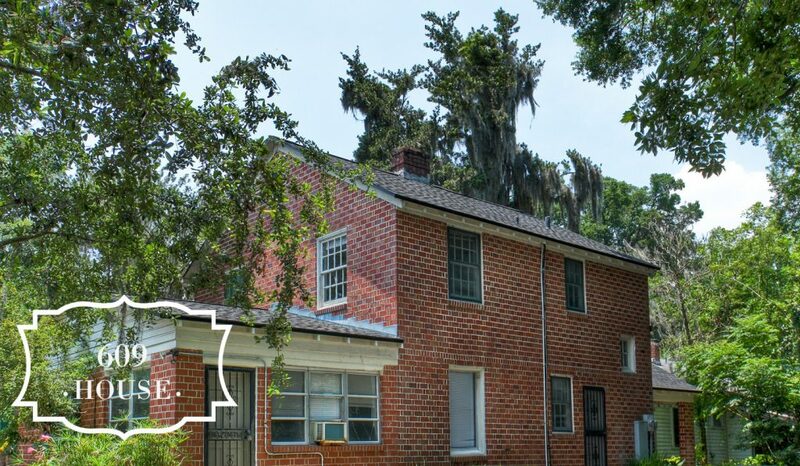 There are many types of houses for rent in Gainesville; some are new, while some have converted to apartments inside, and some are particularly historical and located close to Midtown Gainesville. The houses that are most in-demand in Gainesville are the houses for rent near UF. 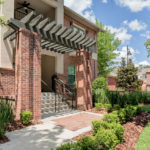 The houses for rent in Gainesville FL near UF are the perfect blend of upscale amenities with historic details, all within walking distance to classes. 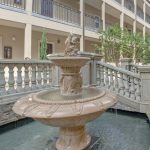 Each house has unique features and have been recently renovated with gourmet kitchens with granite countertops, resealed and polished hardwood flooring, and beautifully maintained landscaping. Some unique historic details are spiral staircases, wall sconces, built-in dressers and bookcases, and decorative fireplaces. Every historic detail is unique to the house and has the perfect balance of luxury and historic charm. Plus, they are walking distances to UF, Sorority Row, midtown, and downtown. Some of the most popular options are Union Street’s 4 bedroom house for rent near UF and the 202A house, a 5 bedroom house near UF. Both of these are larger houses with wood floors that are close to midtown and walking distance to all the UF classes. Some of the newer housing options are generally in suburban areas, further away from the University of Florida. Oftentimes there isn’t transportation to certain neighborhoods, which also makes the commute much more problematic. Plus, although you may get a parking spot at your home, parking near campus is almost impossible. Biking is a good idea if choosing a house further away, just remember how unpredictable Florida weather can be. 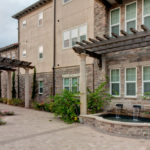 In terms of student housing, there are many options, it just depends on budget and the location. These are just some generalizations of the types of housing options.